The telecommunications industry is increasingly complex and dynamic. Network personnel spend a considerable amount of time performing manual tasks to analyze and implement rating and routing changes associated with network activity. Our solution provides a virtual technician that automates traditionally complex and time consuming activities associated with network provisioning. ARIS is a web-based application designed to automate key functions required for proper rating and routing. 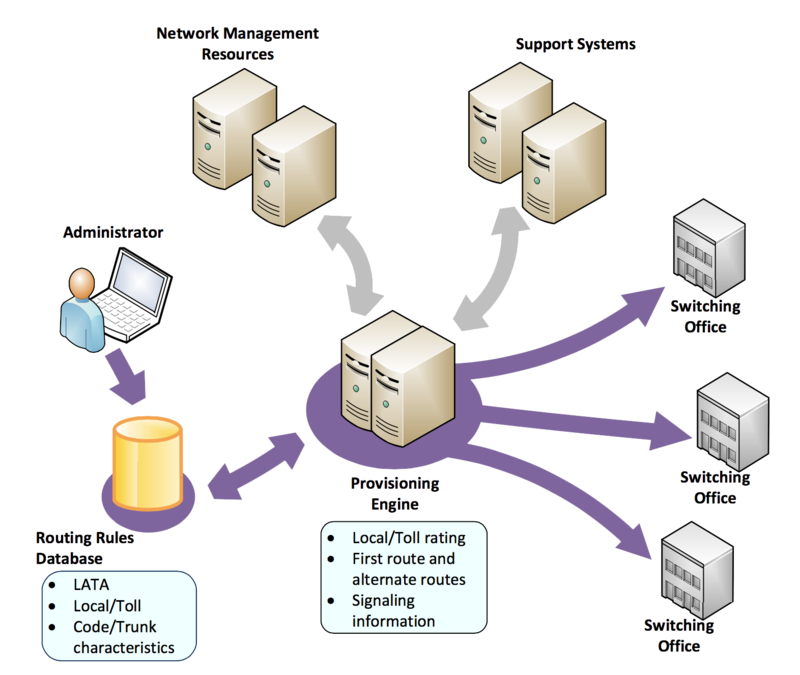 The system provides network personnel immediate access to all network rating and routing updates and provides the ability to query existing or pending rate and route data. 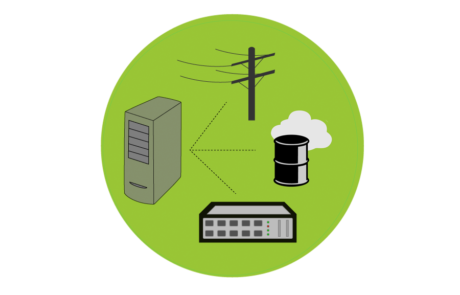 ARIS is specifically designed to give a holistic view of current, pending, and historical data.